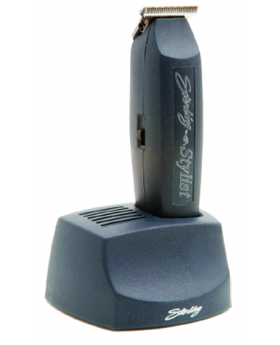 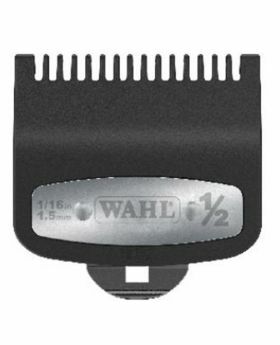 The moving top blade is made up of square teeth, alternating from tall to short creating a stagger tooth effect. 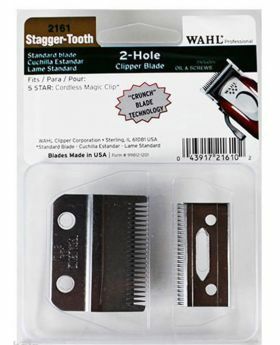 Unlike our standard blades where all teeth are the same and cut at the same length, the stagger tooth blade creates two cutting paths or feeds for the hair to pass through the blades. 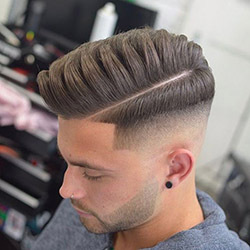 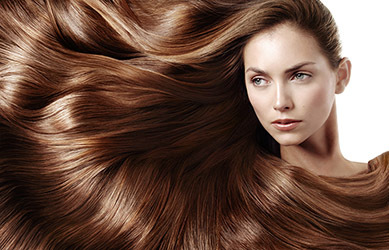 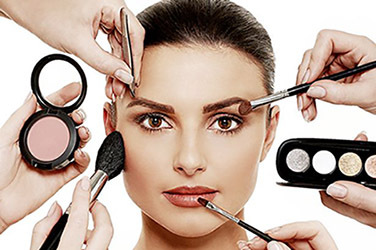 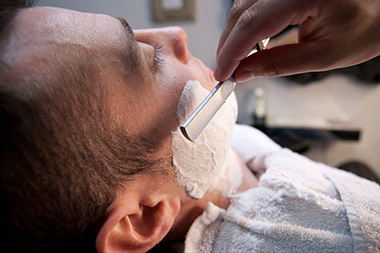 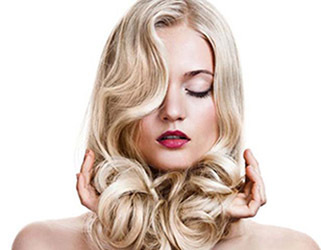 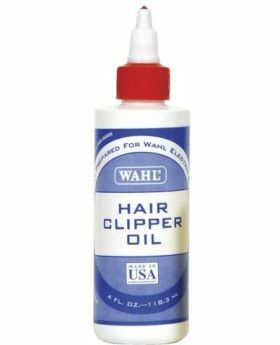 The Alternating cutting paths allow the clipper to receive the hair quickly (as in short quick strokes for fast cutting) resulting in a cleaner, quicker feed, smoother cut and more even blend. 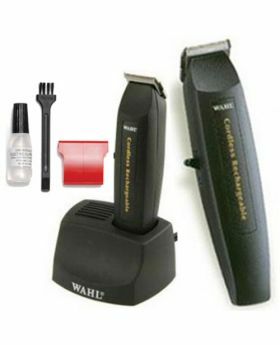 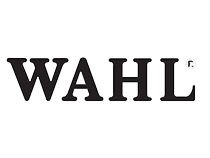 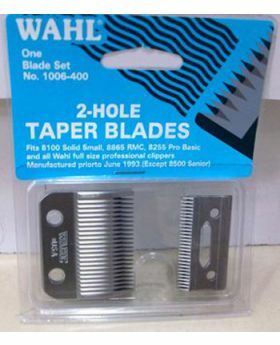 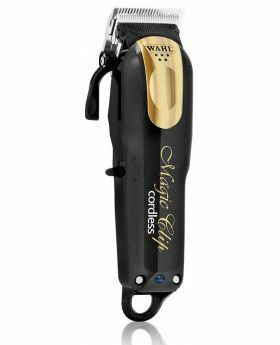 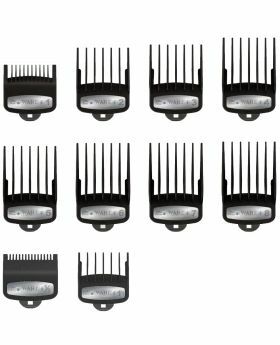 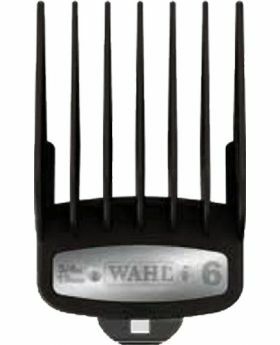 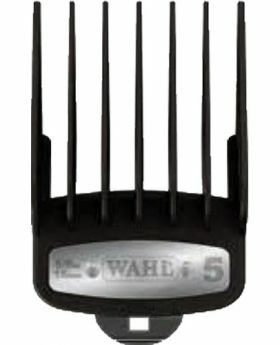 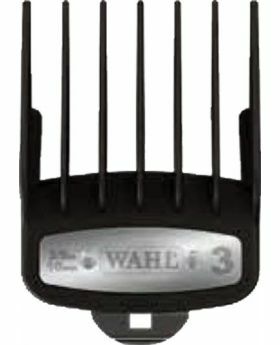 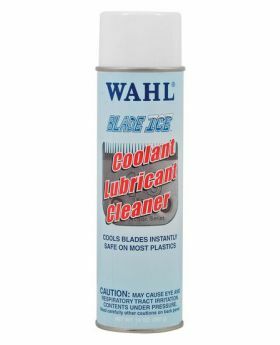 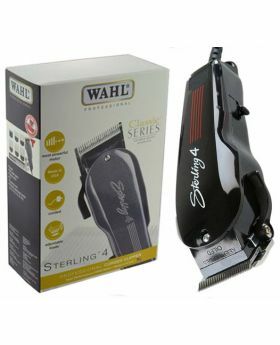 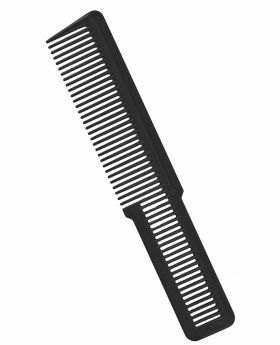 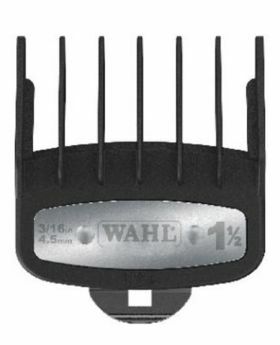 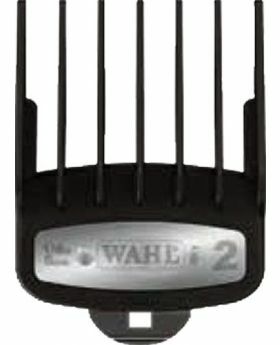 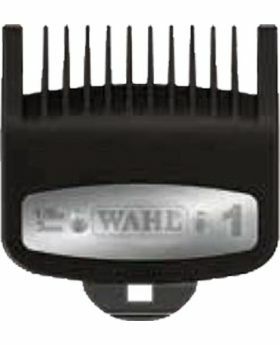 Wahl Premium Clipper Guide Comb Attachment #1 - 1/8"
Wahl Premium Clipper Guide Comb Attachment #2 - 1/4"
Wahl Premium Clipper Guide Comb Attachment #3 - 3/8"
Wahl Premium Clipper Guide Comb Attachment #4 - 1/2"
Wahl Premium Clipper Guide Comb Attachment #5 - 5/8"
Wahl Premium Clipper Guide Comb Attachment #6 - 3/4"
Wahl Premium Clipper Guide Comb Attachment #7 - 7/8"
Wahl Premium Clipper Guide Comb Attachment #8 - 1"
Wahl Premium Clipper Guide Comb Attachment #1/2 - 1/16"
Wahl Premium Clipper Guide Comb Attachment #1.1/2 - 3/16"